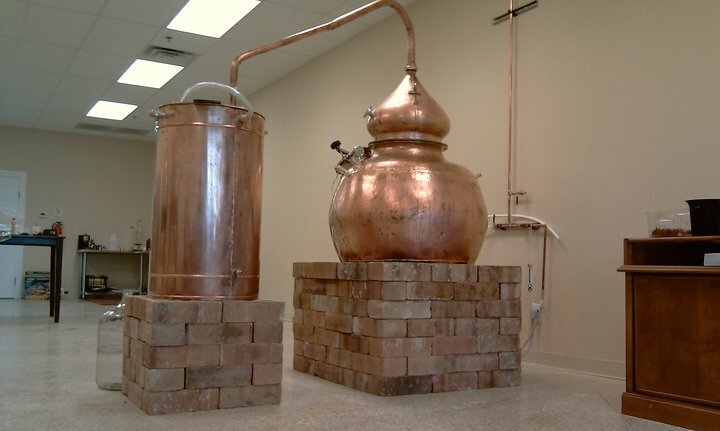 Loveland, Colorado's Dancing Pines Distillery imported their copper still from Spain. Photo by Andrea Emmerling Photography. Colorado is already known for beer, but the craft distillery business is making their mark in the rocky mountain state. Colorado is fourth in number of distilleries around the country, falling behind California, Michigan and Oregon. Nationally the number of distilleries is around 150, and is growing by 20% every year. While distilling liquor may make you think of moonshine, bootleggers and prohibition, today, distilling liquor is a true artisan craft. Distillers make small batches of premium liquor and sell their product to discriminating buyers, including liquor stores, restaurants and walk-in customers. The first ever Colorado festival dedicated to craft distilling will be held October 15-16, 2010 in Breckenridge. The Breckenridge Craft Spirit Festival will feature distilleries from across the state, as well as distilling seminars, local cuisine and lots of samples of the handcrafted spirits. Northern Colorado’s own Dancing Pines Distillery will be offering samples of their spirits, handcrafted at 1527 Taurus Court, Loveland. For more information on DPD visit them on Facebook here. 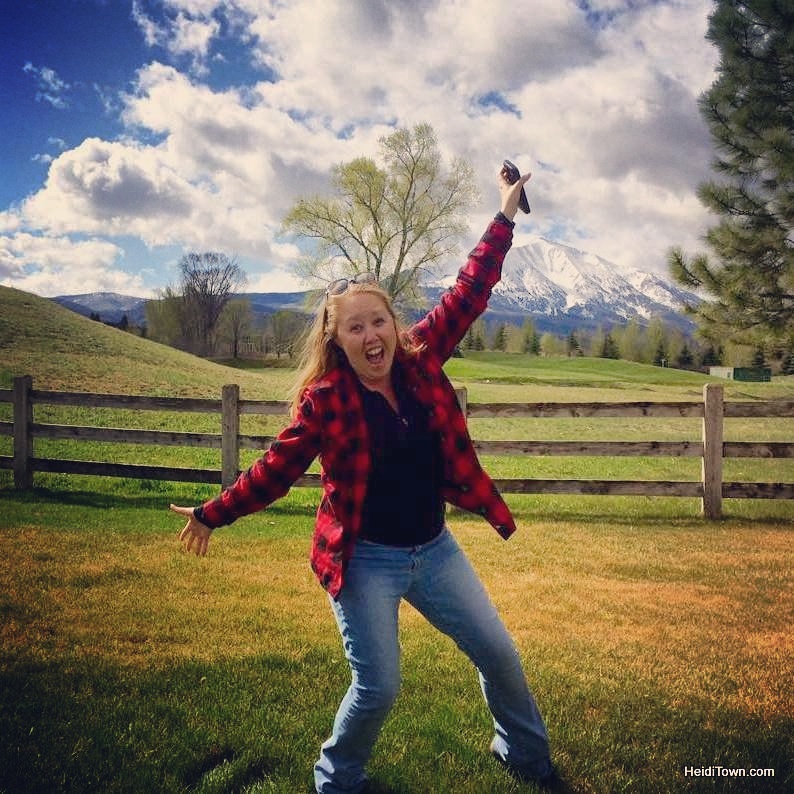 The entire town of Breckenridge is celebrating craft spirits during the festival; there will be a poker run, restaurant deals, bar tours and much more. Visit www.gobreck.com to check out the schedule and book discounted festival lodging. Thanks for the info… this sounds right up my alley.